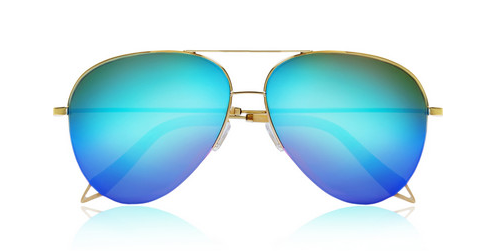 Sunglasses may be a warm-weather necessity, but only mirrored sunglasses give you that cool factor all year round. Truly a statement accessory, mirrored sunnies come in all different shades–especially neon–to make you stand out. All the cool kids are doing it; with the help of these sunnies they can attract attention to themselves without anyone actually seeing them, creating the ultimate element of mystery…throw a pair of these on and you’re Almost Famous. 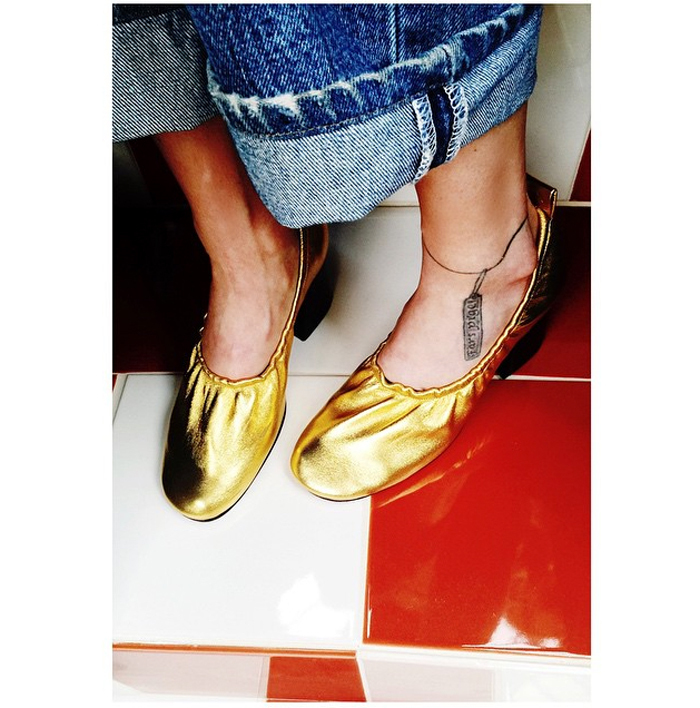 Trending this week: Love. Girls and boys all over the world are celebrating this big step in history, and America has never been so colorful. 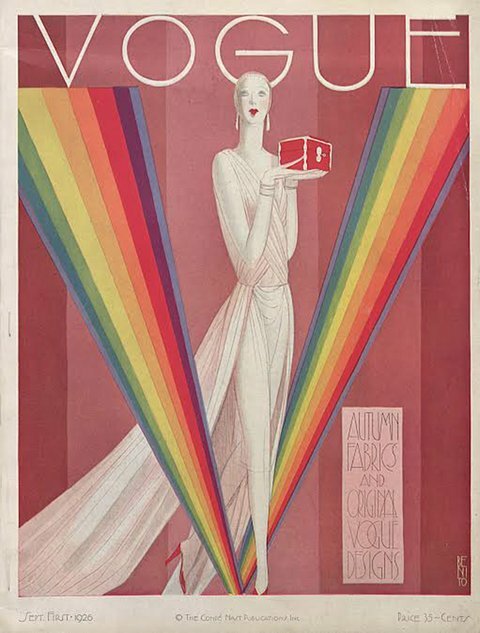 Rainbows were spotted all over the internet, including my personal favorite, the cover of a 1926 Vogue, which was posted on the magazine’s website last Saturday. 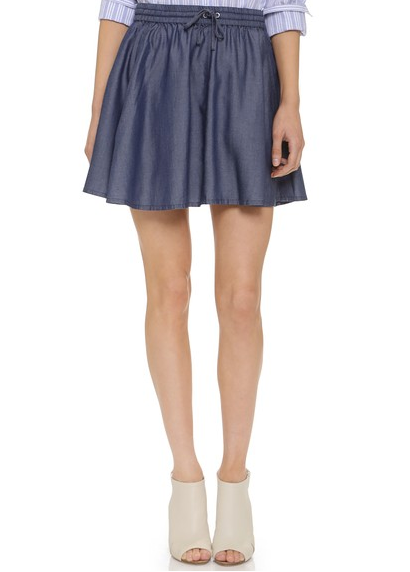 Wear a fun and colorful outfit with pride this week to show your support!